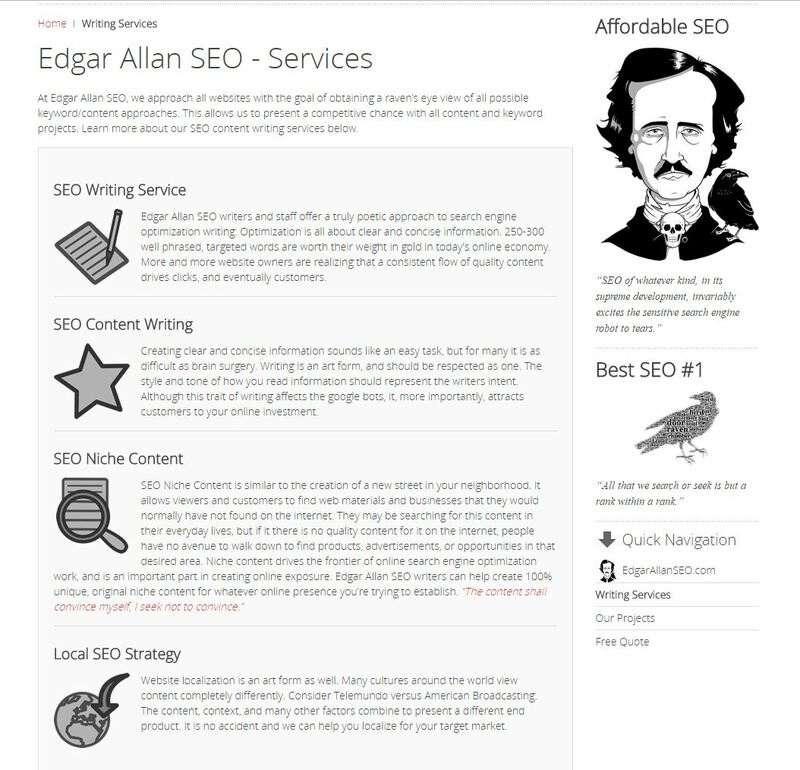 Edgar Allan SEO prides itself on our SEO writing service, SEO content, local SEO, small business SEO, unique content, and improving organic search results. 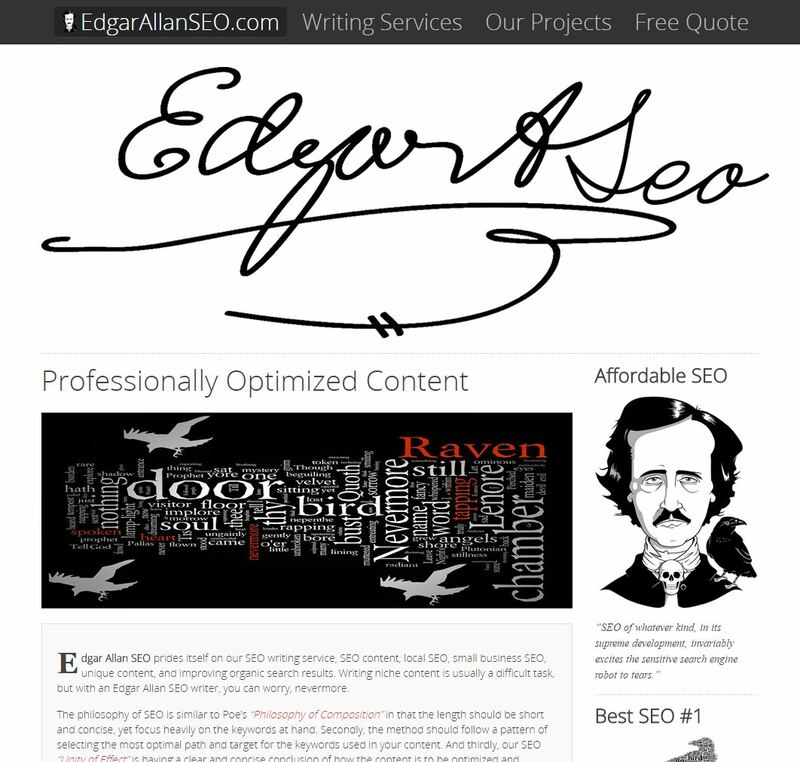 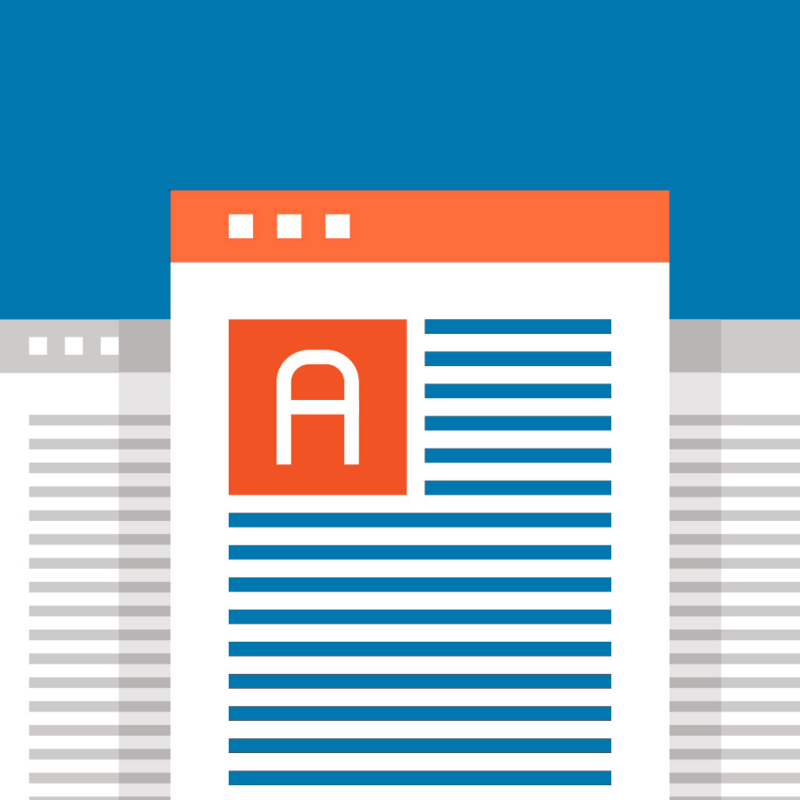 Writing niche content is usually a difficult task, but with an Edgar Allan SEO writer, you can worry, nevermore. 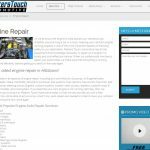 If you need a basic website, then please contact us today for a free estimate. 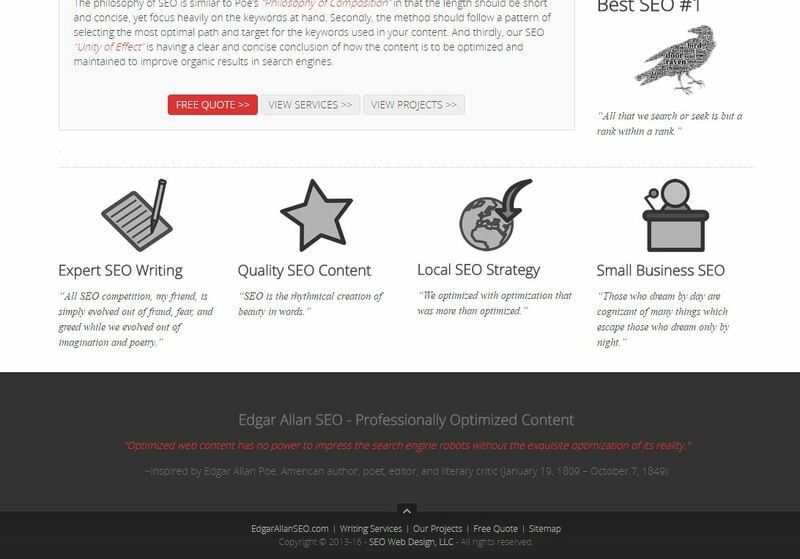 We can help increase your rankings!